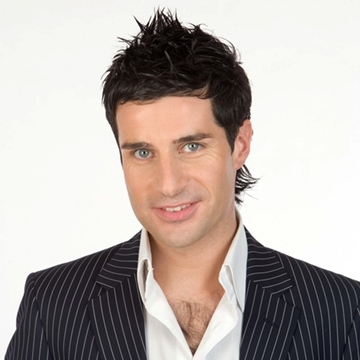 John McNicholl, who is regarded as one of the country's top singers, has received sustained standing ovations and this highlights the calibre of the Foreglen singer, who has appeared at sell-out shows all over lreland, England, Australia and America. John has also starred in very successful Mediterranean and Caribbean cruises. He has shared the stage with top artistes such as: Cliff Richard, Elton John, Ricky Skaggs, Reba Mclntyre and Barry Gibb. John McNicholl who is known as'lreland's Ambassador of Country Music', will perform many Christmas songs and various tracks from past albums.